The Salvador bed will give your bedroom a classic feel, creating a bedroom that looks like its been there for many years. 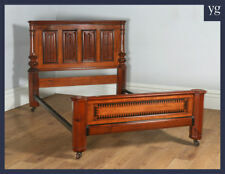 The Salvador bed is constructed from solid pine and has a distressed waxed finish. Triple Bunk TRIPLE S LEEPER B ED. Bed size W146cm, L196cm, H150cm. Clearance between floor and underside of bed 22cm. Of course! Item is finished in natural pine. It is a lighter colour pine than the images. Footboard Centre Height: H355 mm. 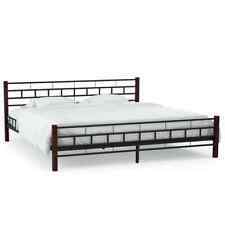 Through its use of solid slats and a large headboard, your comfort and support is catered for, too. Headboard Height: H820 mm. Wood Type: Pine (Distressed Wax Finish). Suitable mattress size: 70x140 cm (mattress is not included). Room Divider. bamboo carpet. wicker fence. bamboo fence. Privacy Fence. reed fence. cherry blossom screen. Deep and double-layer comfort mattress JAY-BE Venus Single Folding Guest Bed with Dual Density Airflow Mattress. Deep and double-layer comfort mattress. It has a board on the headboard. We are here to help! Ultra-functional bunk bed, fun and comfortable sleeping place for children’s or youth room. Made of robust pine wood construction with narrow slatted rails ensures maximum safety while the ladder is easy to climb. Wood Type: Pine. Footboard Centre Height H 740 mm. Living Room & Hall. Height Below Side Rail H 265 mm. Dining Room & Kitchen. 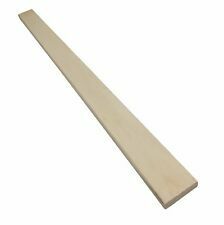 Height Of Bed Base H 345 mm. Height Below Bed Base H 330 mm. We aim to serve you with high quality service and products. 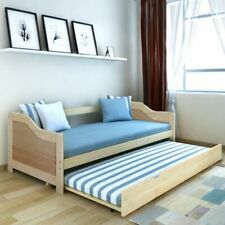 This bed can be placed on a mattress, but without a mattress, it needs to be assembled. The white upper and lower mother and child beds are made of pine wood. The bed is a double bed and the bed is a single bed. Footboard Centre Height H740. Height Below Side Rail H265. Height Of Bed Base H345. Height Below Bed Base H330. 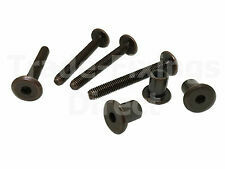 We aim to serve you with high quality service and products. Our head office and warehouse is based in Leicestershire.